Among counties affected in the KMZU listening area are Adair, Grundy, Linn, Macon, Mercer, Moniteau and Sullivan. 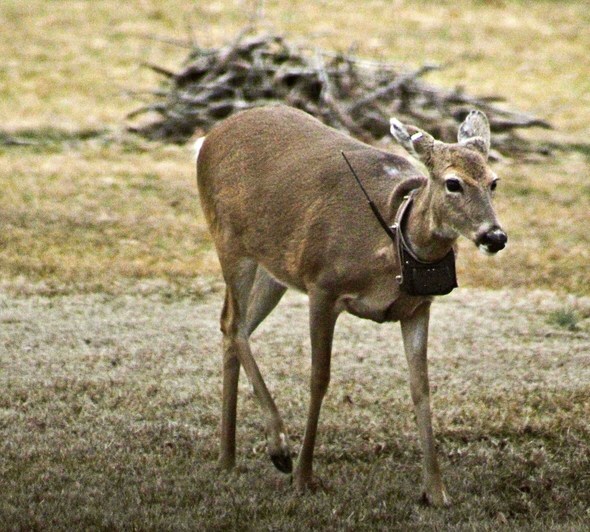 A progressive and infectious disease in deer could affect the number of available animals this hunting season. 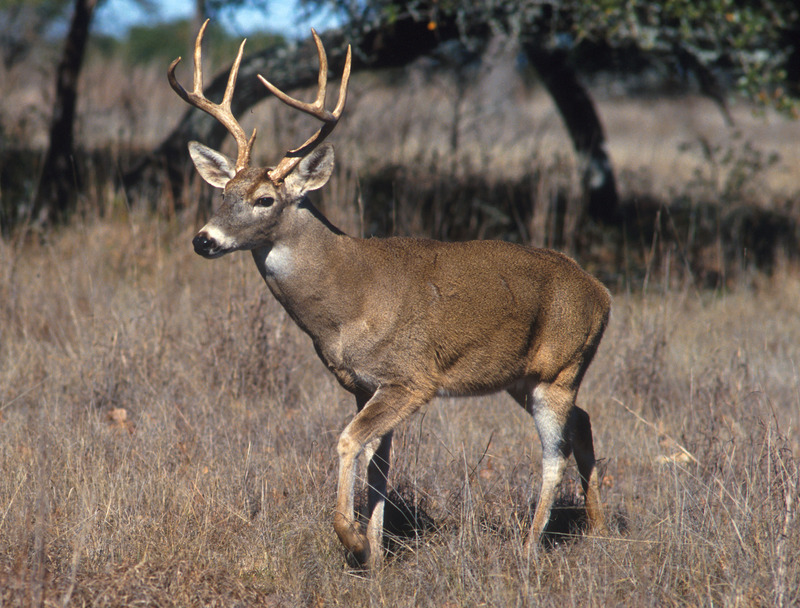 This discovery has expanded a deer feeding ban to include the following counties: Bollinger, Cape Girardeau, Grundy, Madison, McDonald, Mercer and Perry. 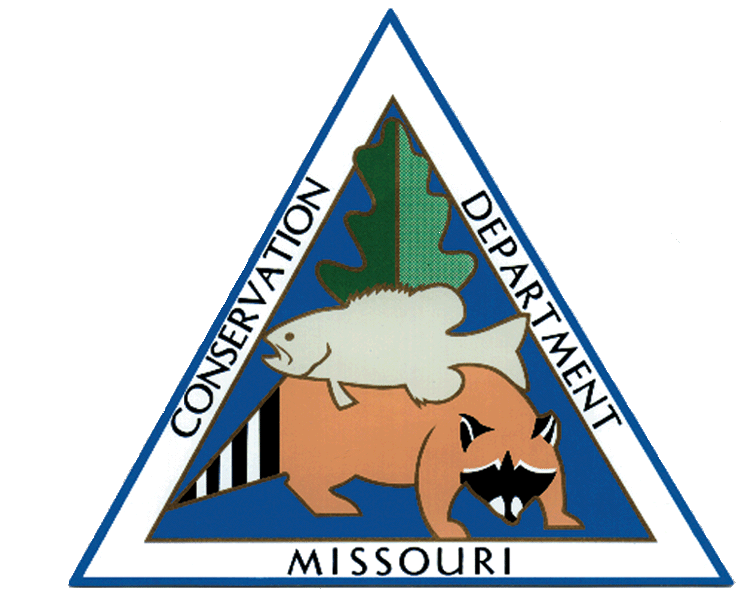 The Missouri Department of Conservation is continuing to manage Chronic Wasting Disease (CWD) in the state, but is asking hunters for their help to slow down the spread of the disease.